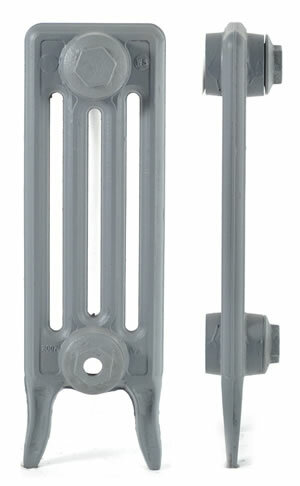 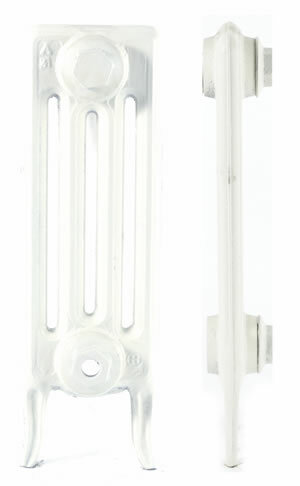 One of the most recognisable cast iron radiators on the market today. 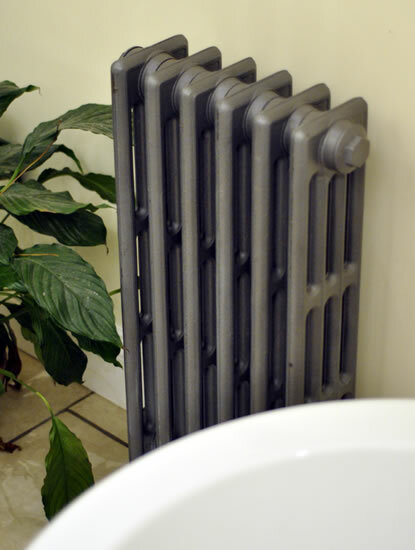 The Neo-Classic 4 column radiator is a copy of the Victorian styled radiator. Unlike the Victorian which has a flat foot on each leg section, the Neo-Classic has a pointed foot.